That way, we won’t send your Chihuahua a giant chew bone; or your Great Dane a pup toy. 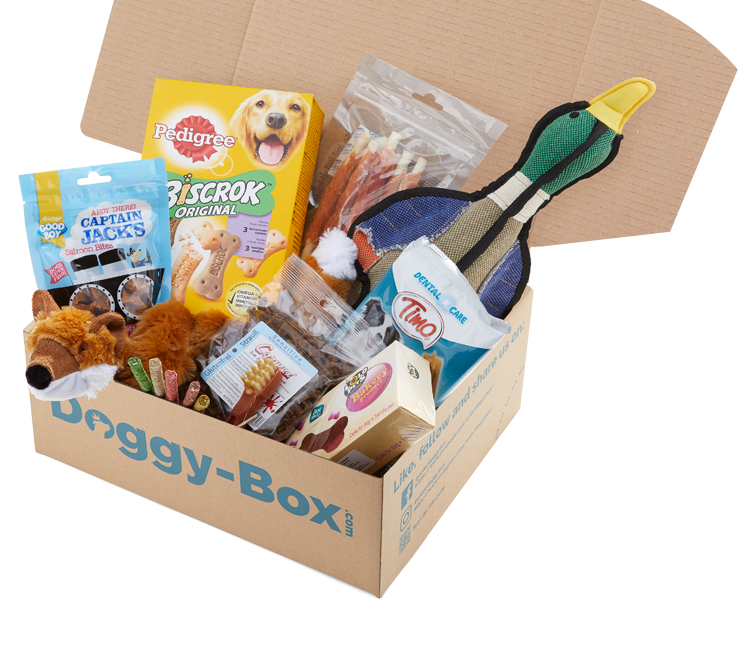 A trial box, or a year’s worth of tail wagging fun at your doorstep: it’s up to you! 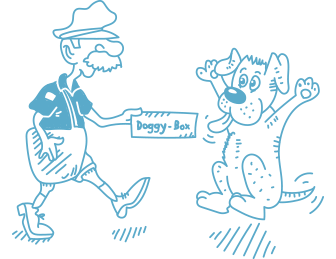 Your Doggy-Box is on its way! 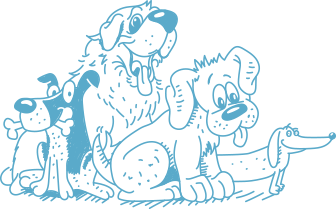 We are currently joining paws to get your order to your furry friend as soon as possible. 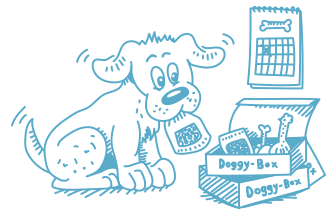 Because Doggy-Box believes that every single dog deserves a happy live, we are joining paws. 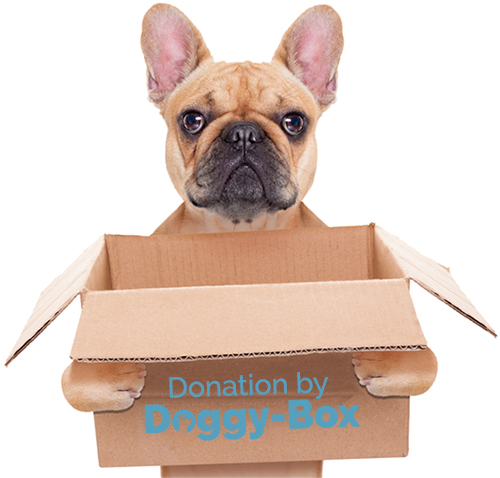 For every Doggy-Box sold, we save a dog’s life by donating part of our income towards dogs in need. 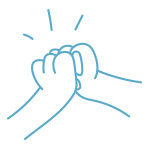 We sponsor meals, vaccinations and care of shelter dogs and we support specific projects. So spoiling your own dog means saving another: great deal, right?